The recent snowfall has seen many of us reliving our childhood and heading for the hills with our sledges and excited children in tow. If you loved the outdoors as a child, chances are you want your children to enjoy it too but in our busy, time-constrained lives with modern day distractions from TV to computer games, it’s increasingly rare we actually get to enjoy the great outdoors. When we do and kids get to wander wild and free, we all have fun don’t we? Help create some special memories with these top five tips for getting our kids and ourselves back to nature this winter. difference, helping you experience the natural and built environment in a fun and unique way that kids love. Follow in the footsteps of pirates with a Treasure Trail from Porthcurno along the ancient smuggler’s route on the Coast Path. 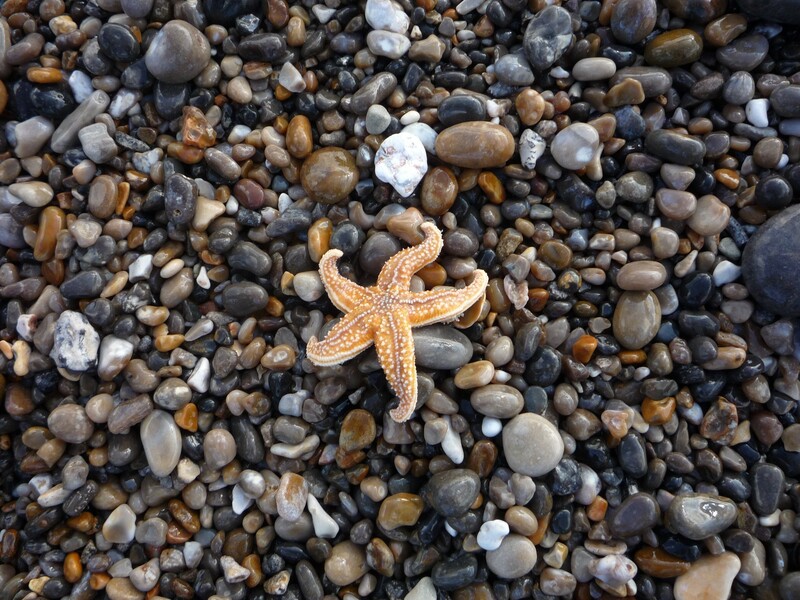 Go beachcombing along the shoreline – this is a great way to introduce kids to the marine environment and the flotsham and jetsam washed up with the tides. Branscombe in East Devon saw more than its fair share of gatherers 6 years ago to the day (almost) in the aftermath of the Napoli disaster. Today, you’re more likely to find starfish or jellyfish than a BMW motorbike. You can still see the ships’ anchor that commemorates the event and the communites’ sterling effort to minimise the damage. Winter is a great time to go rockpooling. Wembury beach on the South Devon coast provides the perfect natural playground and its Marine Centre runs a series of guided rockpool rambles throughout the year from April. 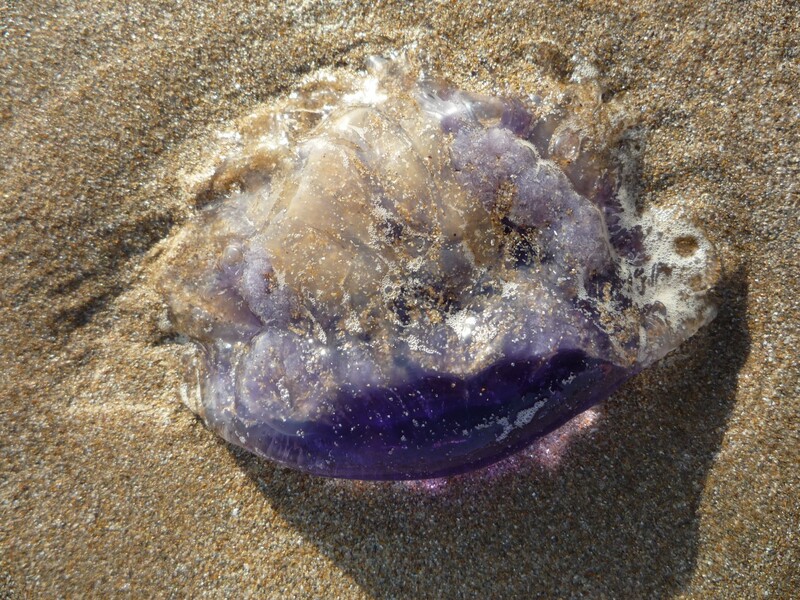 Follow The Seashore Code from Devon Wildlife Trust for advice on rockpooling without a guide. The National Trust has a rockpool score sheet to record your findings. Follow in the footsteps of Mary Anning along the Jurassic coast, one of the greatest fossil hunters in history. 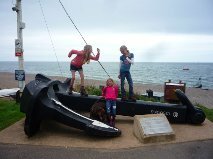 Lyme Regis and Charmouth are the best places for fossil finds and the Lyme Regis Museum hosts regular guided hunts throughout the year. 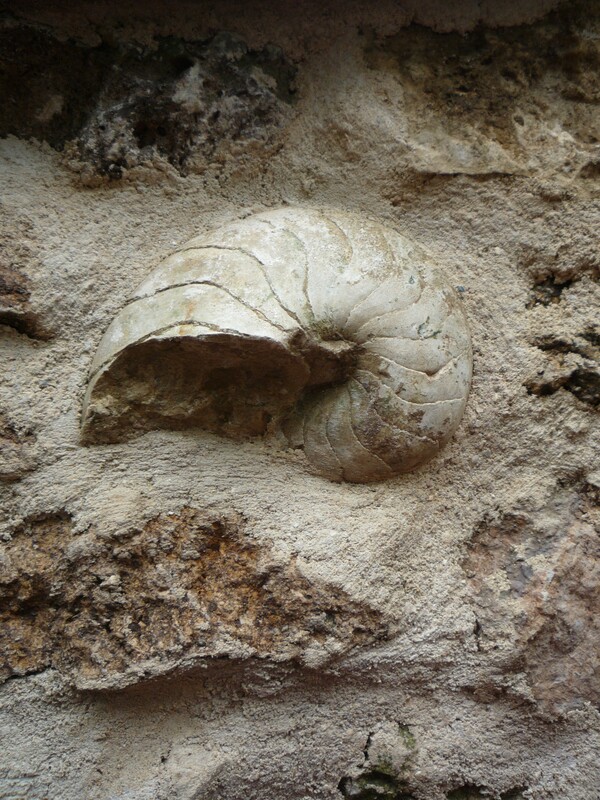 The annual Fossil Festival takes place this year with Curious Coast from 3-5 May. What are your special memories of the great outdoors as a child? Any recommendations for locations on the coast that are particularly good for kids? Please add your ideas in the comments below.